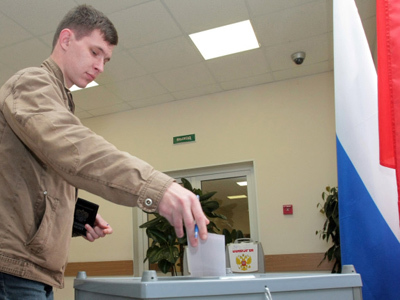 Russia’s Central Election Commission has invited representatives of the OSCE Office for Democratic Institutions and Human Rights to observe the forthcoming presidential poll in what is seen as a desire to hold exemplary elections. ­The news about the invitation was reported by the Russian daily Kommersant on Wednesday. This is the first breakthrough in relations between Russian election body and the European democracy watchdog after the Russian parliamentary elections in December. 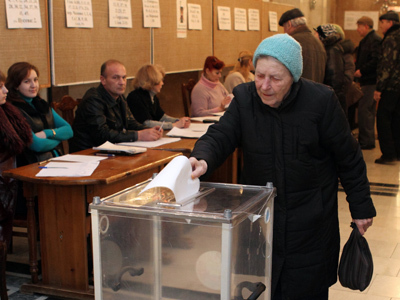 ODIHR has criticized the parliamentary poll in its preliminary report. 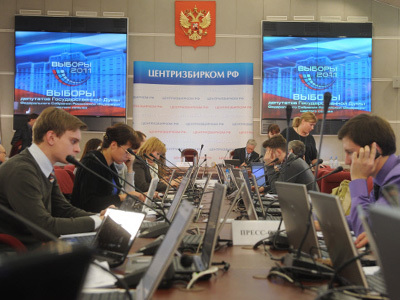 This fact upset the Russian officials who have said that they would consider the invitation of the ODIHR monitors to the presidential poll only after the agency releases an official report on the parliamentary elections. ODIHR will release the report before the end of this week Kommersant wrote quoting its own unnamed sources. However, Russian Central Election Commission forwarded an invitation before the report was issued as ODIHR had earlier said that it needed at least two months to set up a monitoring mission, the newspaper wrote. ODIHR spokesman Jens-Hagen Eschenbacher on Wednesday confirmed to Russia’s Echo of Moscow radio that the invitation had been received and that the organization was planning to send monitors to Russia. 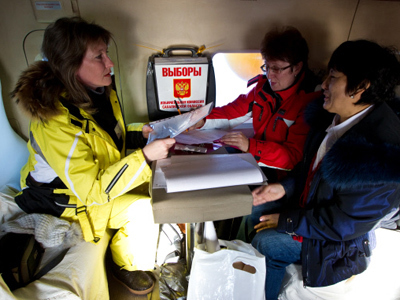 He said that the agency had already started to select candidates for the Russian mission. In total, Russia officially invited 40 long-term and 160 short-term monitors. Russia’s relations with ODIHR have been earlier marred with scandals. 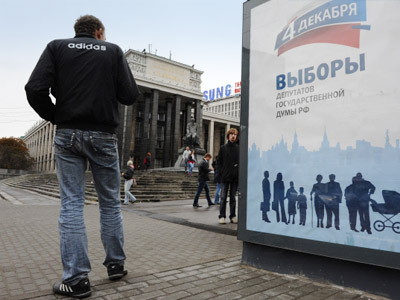 In 2008 the agency refused to meet Russian restrictions on the number of monitors and the terms of their work and announced a boycott of the elections that was also supported by the OSCE. This year’s invitation of 200 monitors was a compromise that had satisfied both parties, a former member of the Central Elections Commission, Igor Borisov, has said. Observers linked the Russian officials’ decision with the desire to show the international community that the level of the elections culture is high and also to strengthen the legitimacy of the election result.